This year East Somerville Main Streets is teaming up with Alderman Matt McLaughlin to clean up East Somerville just in time for the Fall! Join your neighbors and friends as we try to make East Somerville the prettiest neighborhood in Somerville! 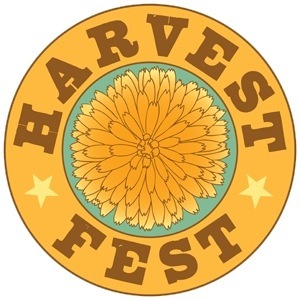 The 10th person to register as a volunteer gets 2 free tickets to Harvestfest! If you’re interested in volunteering, please email us at projectassistant@eastsomervillemainstreets.org or call us at 617.623.3869.